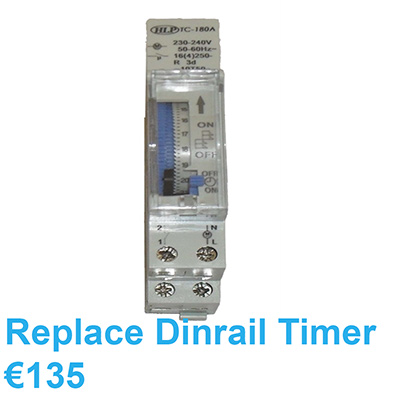 IS YOUR DIMPLEX OR CREDA HEATER NOT WORKING? 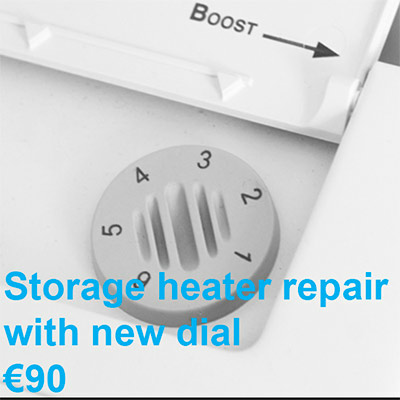 We can have your storage heater repaired anywhere in Dublin. 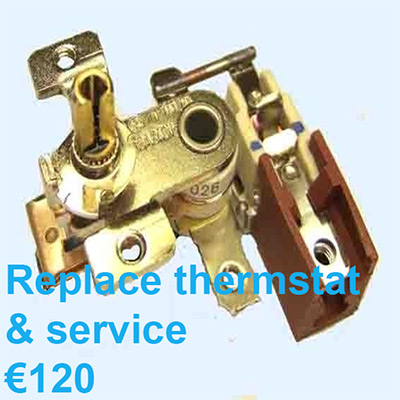 Ecoelectricheaters.ie repair Dimplex Creda Undiare storage heaters. Our engineers have years of experience in storage heater repairs and below are a list of the most common faults they find. 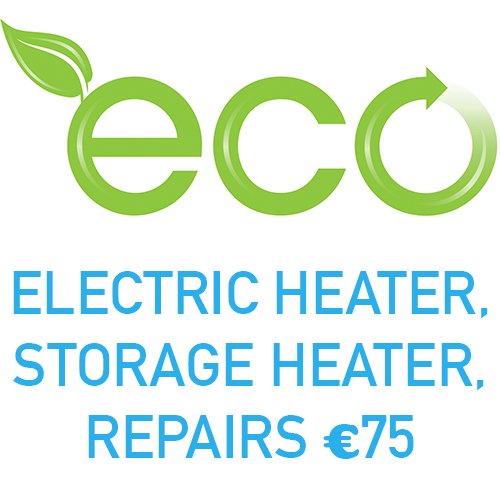 We are one of Dublin's most trusted electric heater repair companies. All of our repair work is guaranteed and insured. 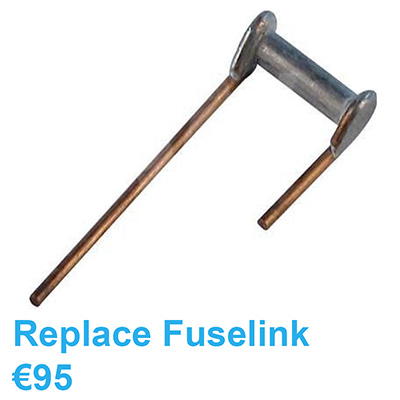 We offer a 12-month guarantee on all of the labour and parts that we supply. 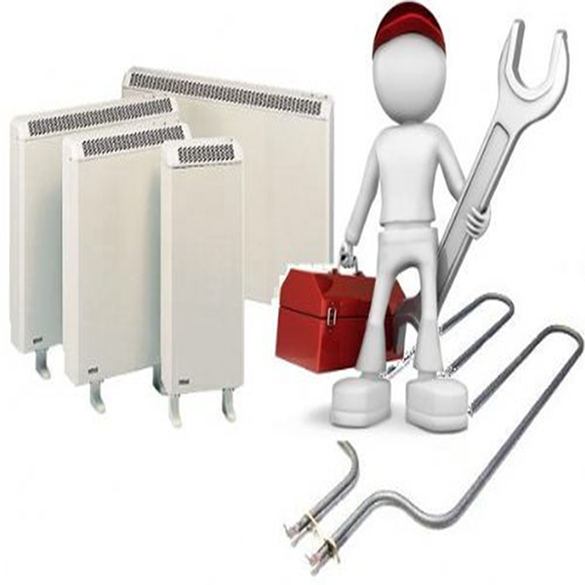 Our technicians are fully qualified electricians and have a vast wealth of experience in storage heater repairs. We cover all areas of Dublin from the North Side to the South Side and many parts of Co. Dublin aswell. 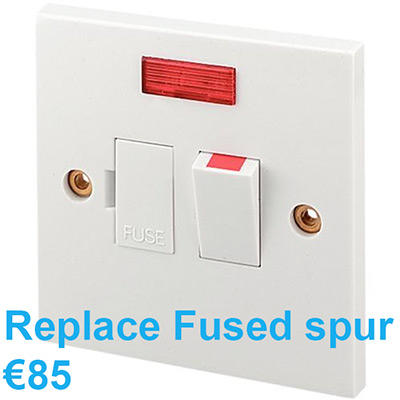 Fused spurs and double pole switches are fitted on the storage heater to protect the heater and can burn out over time. 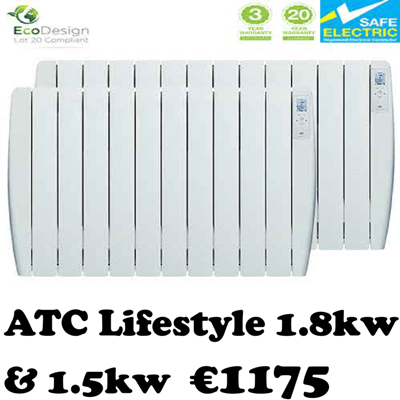 Depending on the size of your storage heater, you can have anywhere between 1 - 4 elements per storage heater. 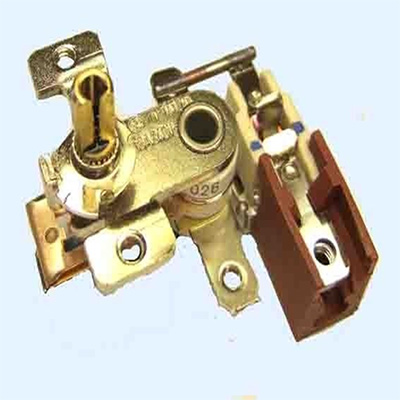 These rocker switches are used for day time heat boost and tend to wear out over time. 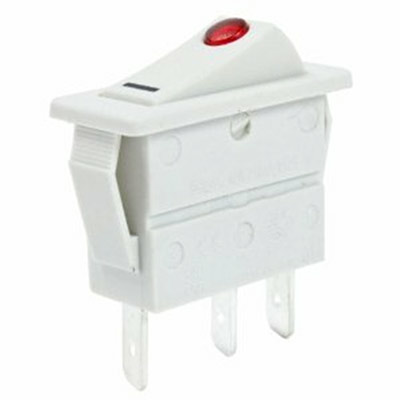 We carry all types of these switches. 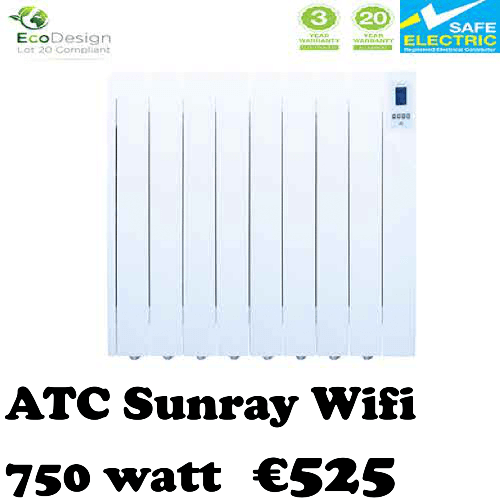 Thermostats control the amount of heat that your storage heater stores at night and if they are broken this can lead to over charging of the heater. 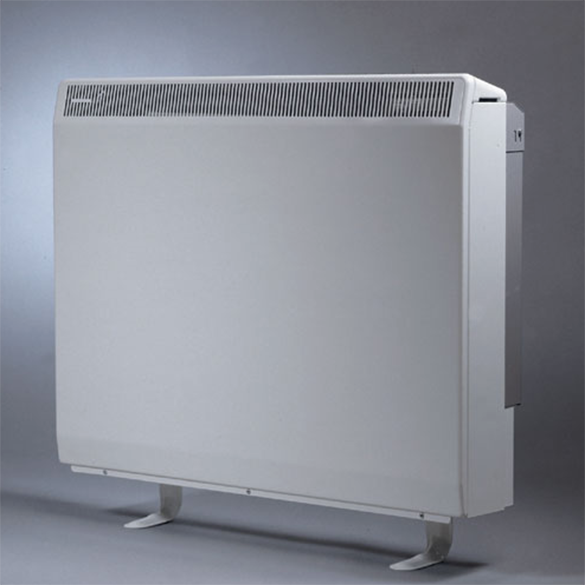 Most night-time storage heaters are wall-mounted. They contain bricks with electrical elements running between them which when switched on over night, become “charged” over the course of a few hours (economy 7 heating). When the bricks are then “charged,” they release heat over the course of the day. It is more energy efficient and cheaper to charge the bricks overnight during off-peak electricity times such as 12 midnight until 07.00am in the winter, and 01.00am to 08.00am during the summer. 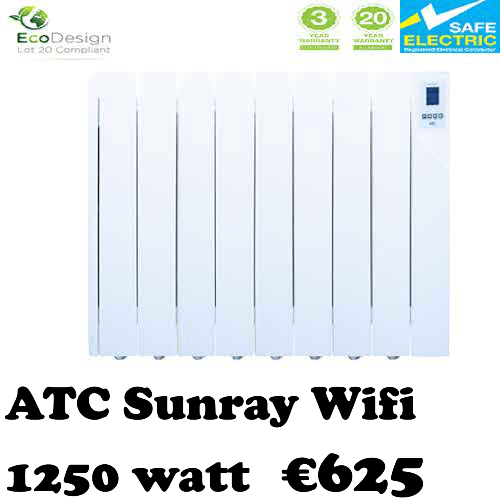 Storage heaters are very easy to control. There is a main power switch to turn the heater on for off-peak (or peak time) “charging” and an input dial that controls the amount of energy you want to store during “charging”. The output dial then allows you to regulate the amount of heat that the storage heater releases/emits throughout the day. Some of the newer storage heaters have a fan to assist in evenly distributing the heat. 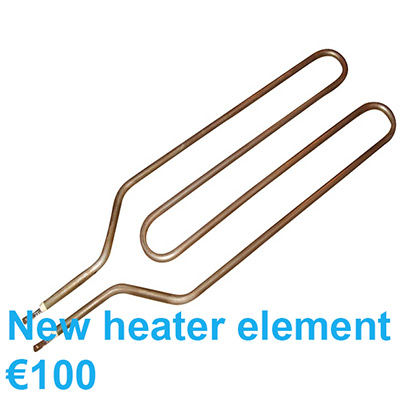 These types of heater are generally more efficient as they are better insulated and have more control over the release of heat. 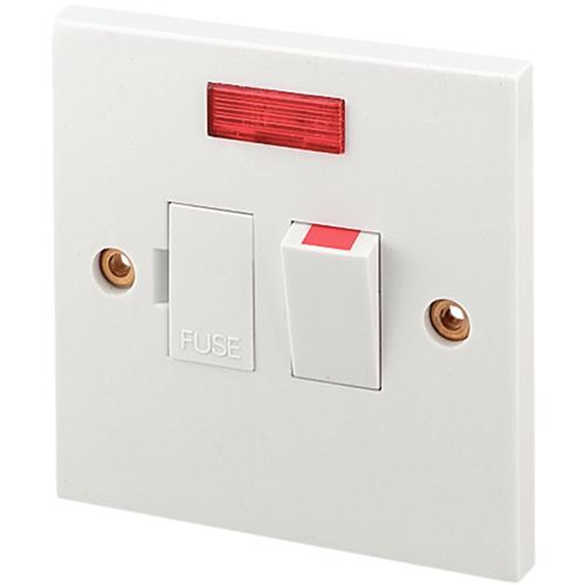 Our electricians provide a 24 hour call out service and can fix almost any problem for you there and then with little hassle and the up-most professionalism.